Scores 30 Highway MPG and 22 City MPG! 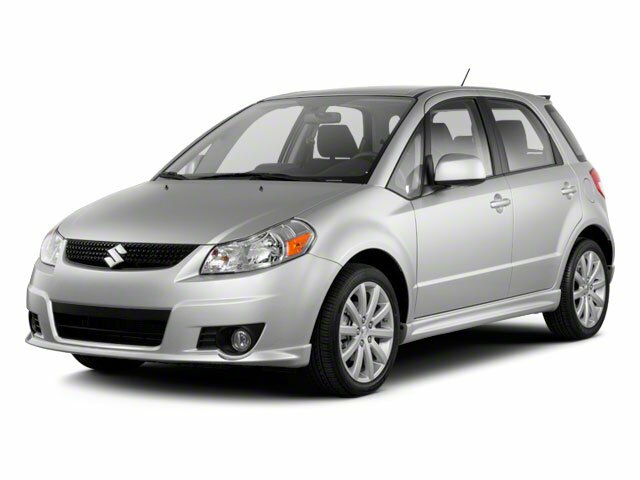 This Suzuki SX4 boasts a Gas I4 2.0L/122 engine powering this Manual transmission. Traction control system, Tire pressure monitoring system (TPMS), Tilt steering wheel. Split fold-flat rear seat, Remote keyless entry w/panic button, Rear wiper/washer, Rear window defroster (2011), Rear door child safety locks, Pwr windows, Pwr steering (2011), Pwr door locks, P205/60R16 all-season tires, Multi reflector jewel type headlamps (2011). A short visit to Lehigh Valley Honda Hyundai located at 675 State Ave, Emmaus, PA 18049 can get you a tried-and-true SX4 today!